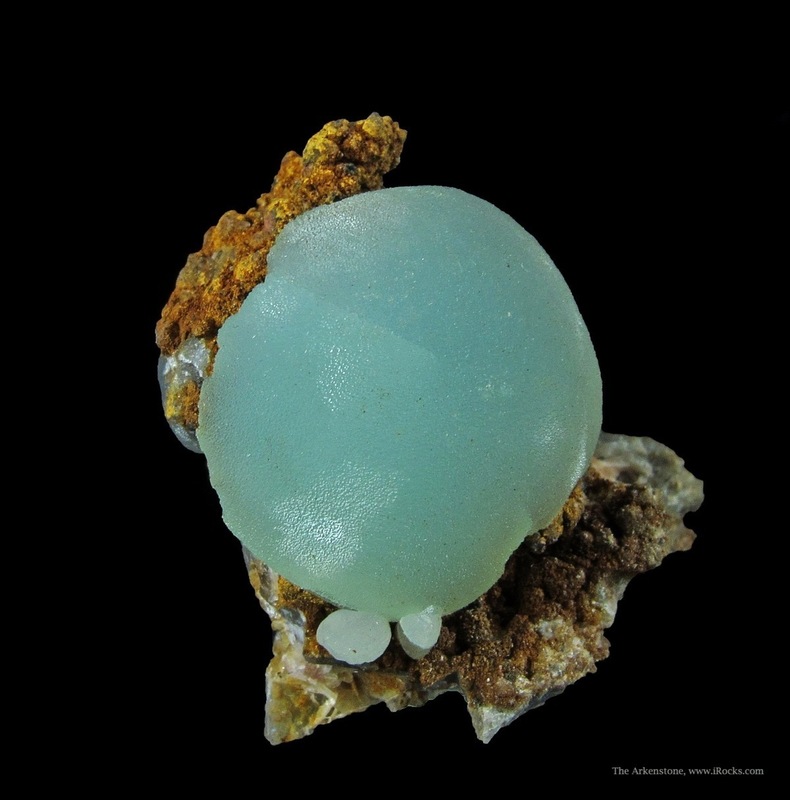 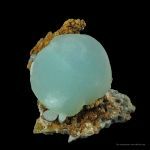 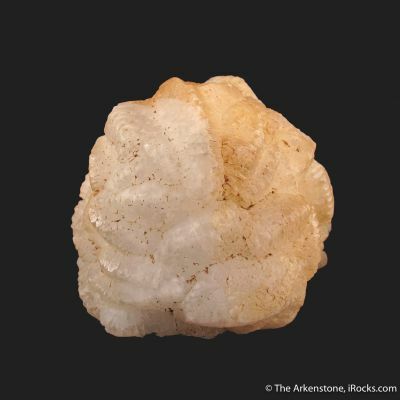 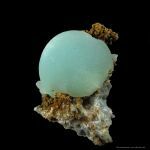 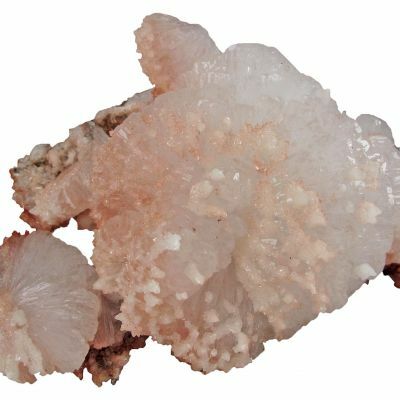 This 1.8 cm sphere of translucent, gray-blue Hemimorphite displays neatly on an ocherous limonite matrix pedestal. 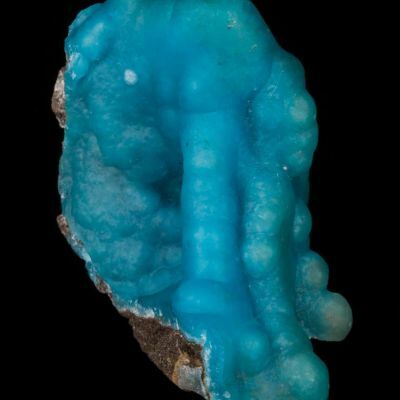 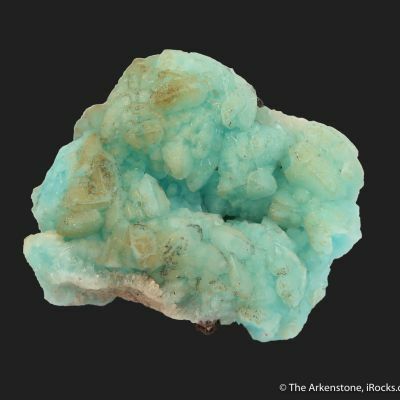 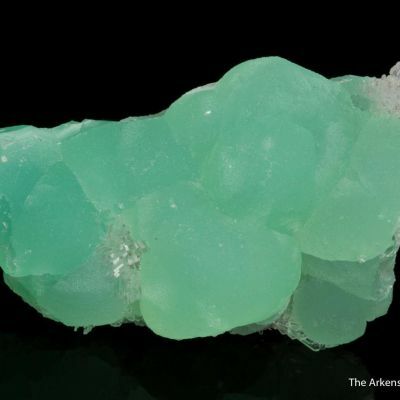 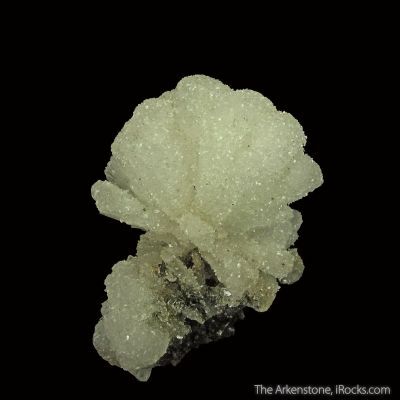 The luster is very good, and this looks quite like a fine Smithsonite. 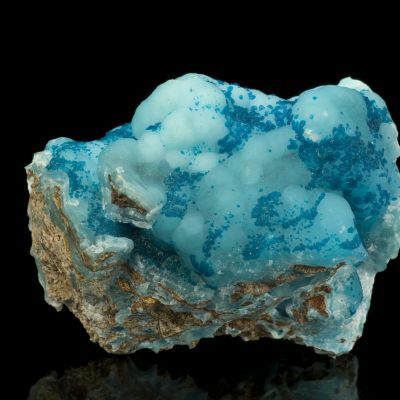 The contrast of color and texture is quite appealing. 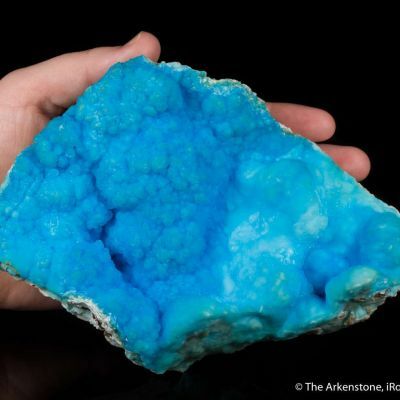 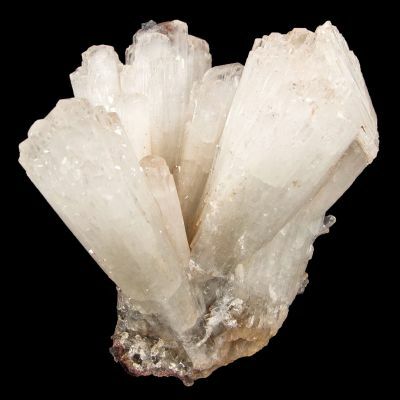 Material such as this is old and quite rare from this mine. 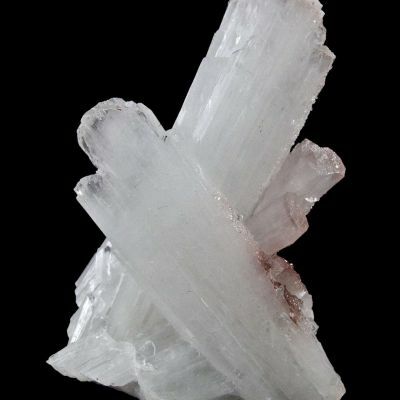 Good Aesthetics!